Advocacy tips for parents for when your child's school fails to support their needs. Another year of school is wrapping up and the end of year education plan meeting has already taken place. It is a perfect time to reflect on how this year went. Overall, this year went relatively smooth and problem-free. Was it perfect? Not by any means, but it was a drastically different school year than last year. Last year was a disaster of year, something I have touched on here and there throughout the blog, such as in this piece about 10 advocacy tips for autism parents. Reflecting on what went right this year and what went so wrong last year has really helped me grow as an individual and as a parent. But will next year be a good year or a bad year? If it turns ugly, then at least I already know what to do when the school fails to support my child's needs because I've been there once before. Maybe you'll find yourself in the same place. I certainly hope not, but let's be realistic shall we? 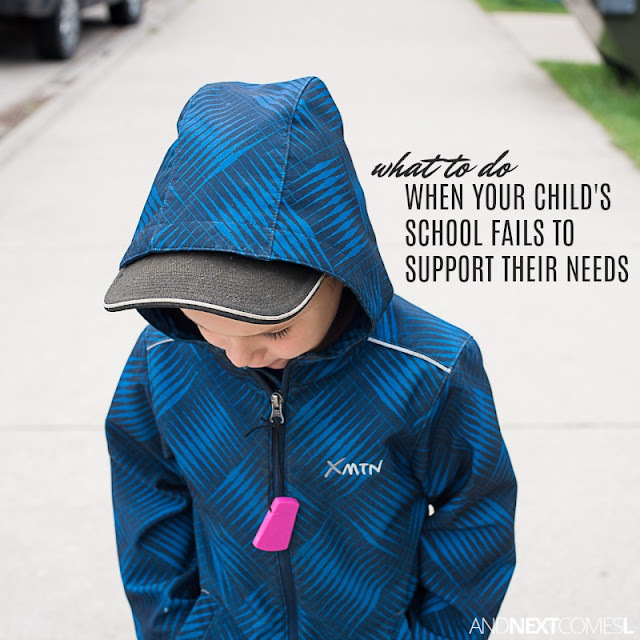 Getting your child's needs met within the school system is never going to be an easy task. And if you find yourself stuck in one of those disaster type school years, then this is for you. 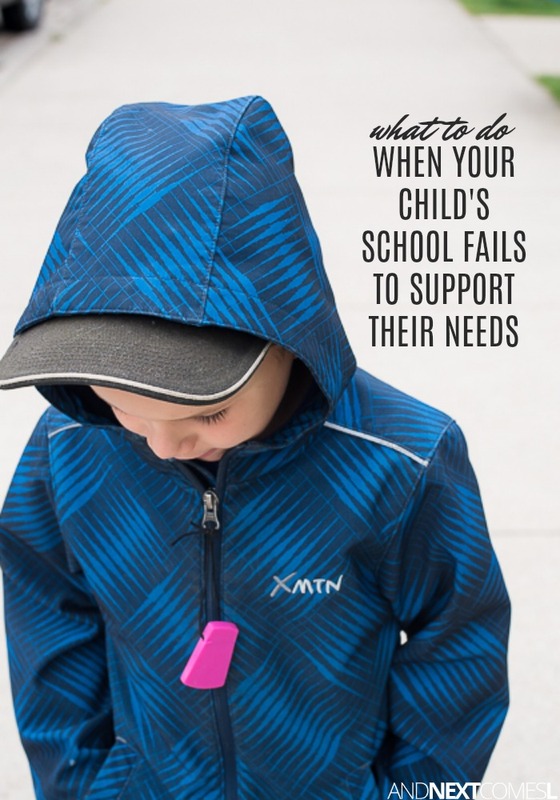 Here's what to do when your child's school fails to support their needs. Practical advocacy tips you can apply to hopefully salvage what's left of the school year and turn things around for your child. Every school is different, as is every school division, so I tried to be more broad with my advocacy tips that you will read about shortly. Just know that there may be many more options available to you depending on where in the world you are located. Maybe you have access to an advocate within the school system, for instance. The important thing to remember is to ask around about what your options are and to always remember that you need to speak up for your child and their rights.